Christian is born and raised in Voss, Norway and has had Åsnes-skis on his feet throughout his entire childhood. Christian lives in Oslo and works manly as a guide. Prior he has been working with sales in store where he has helped customers find the right hiking and expedition equipment for skiing. 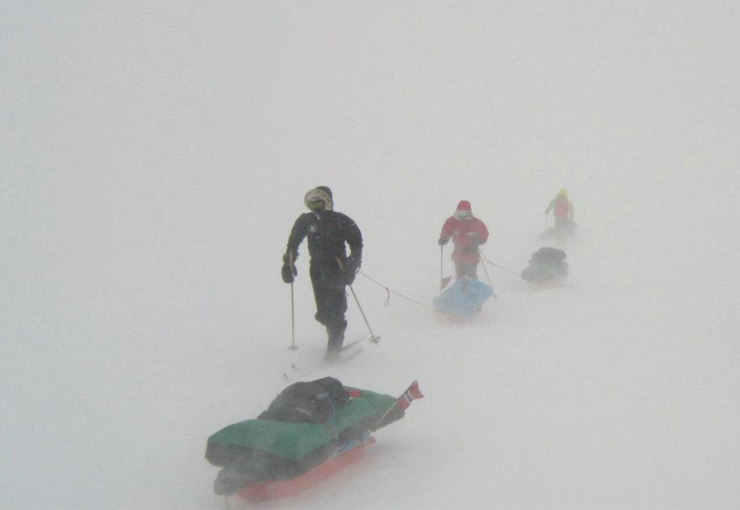 Whenever Christian is nowhere to be found in the offices he is most likely to be found in the mountains, skiing. For the past couple of years, he has been a tour guide for several groups such as Hvitserk and Fram Expedition. 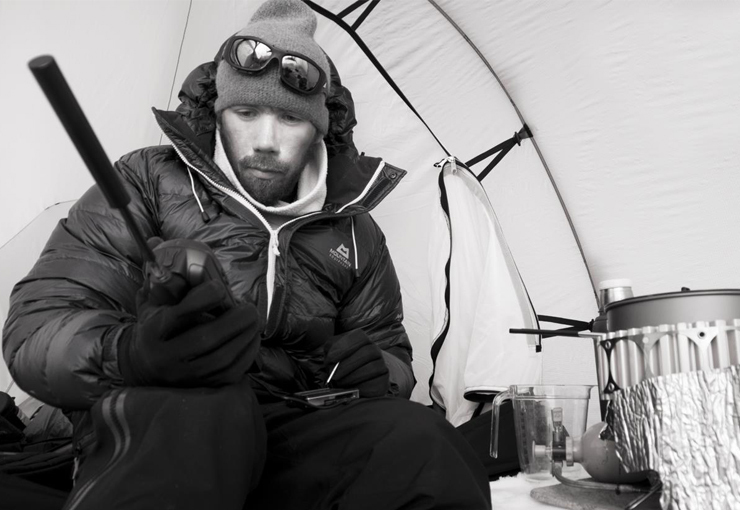 The trips that Christian has guided led him across Greenland and Baffin Island, however Christian is also a sucker for high mountains. The time he spends in Norway is mostly used for mountain and glacier peak trips. As an ambassador for Åsnes he hopes to contribute to product development and to communicate the joy and pleasure of skiing trips through using text and images. 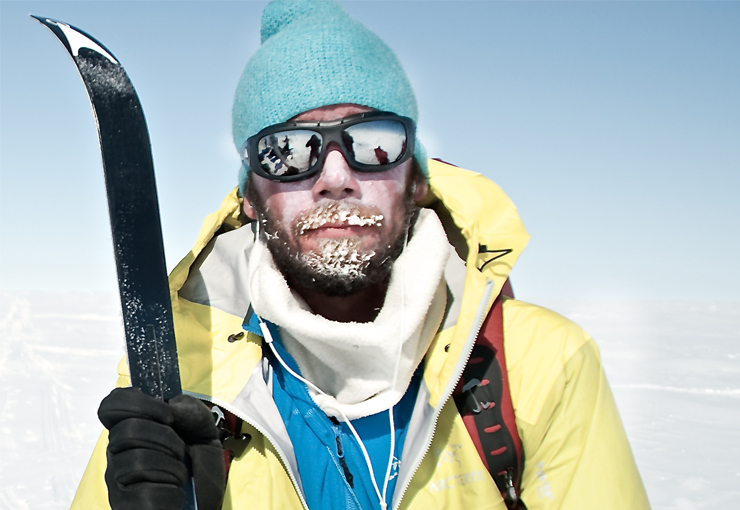 Christian dreams about the North-and South Pole, 7 summits and 8000 meters. 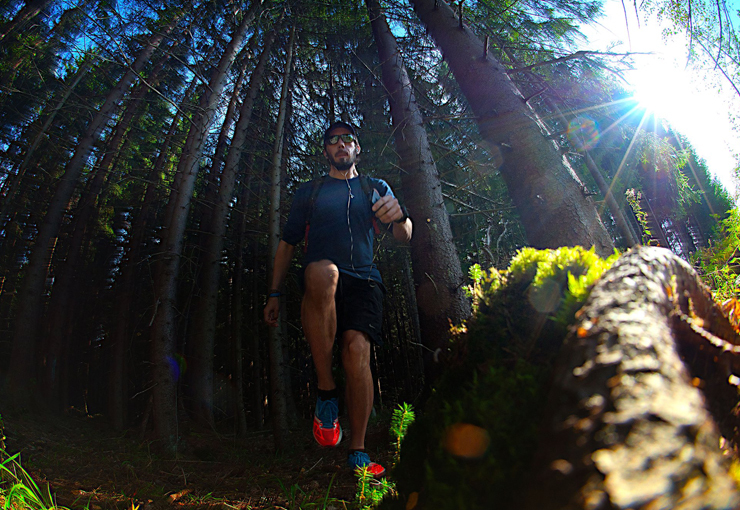 He is extremely passionate about running in the woods and a devoted ultra-runner.